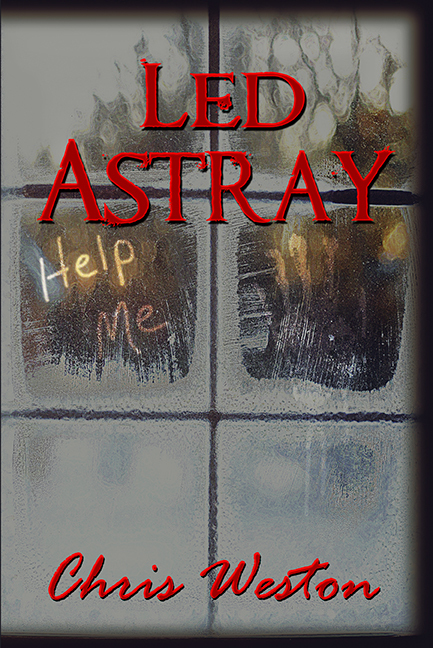 Chris Weston: Led Astray Out Today! The sisters take the assignment, but are not prepared for the case they find, a village where the girls live an idyllic life. Not all is what it seems, and Alana and Karlyn begin to suspect what trickery, Norwin, the village leader, and the sweet strums of his lute have done to create this illusionary world. There is a hunger waiting beneath the ground for them. They must figure out this secret before the utopia swallows them whole. Pick it up for $2.99 or Free if you're part of that Kindle Unlimited deal. I said it would come out in October and I damn well meant it. The first story in the Wildstar series. I'm excited to release a new Wildstar story a month. It's been a long and crazy journey with this particular series. Some time in the next month or two, I'll write about the many incarnations these stories and characters have had over the years. So in other news, where is The Hunt? It's around, and I'm probably going to go dark on it until it releases. The book is done. Finished. Complete. Right now it's in polish mode, and that's where the trouble has been. Back in August, an opportunity appeared that would allow me the financial freedom to write. It would pay for all books going forward. The catch was it required a lot of time and energy just for the chance at it. The reason The Hunt has been pushed back is because nearly all my focus went to the opportunity, and it failed. Writing is difficult, and it's exponentially more challenging without a truckload of capital to throw at problems. The Hunt is in a strange stasis and I don't know when it will release anymore. Things may move rapidly and it'll be out in November, or it can take until December. It's really up to chance at this point. It is coming; it's just taking a bit longer than expected. On the other hand, Knighthood is planned for Wildstar's November release, so there is more to look forward to.